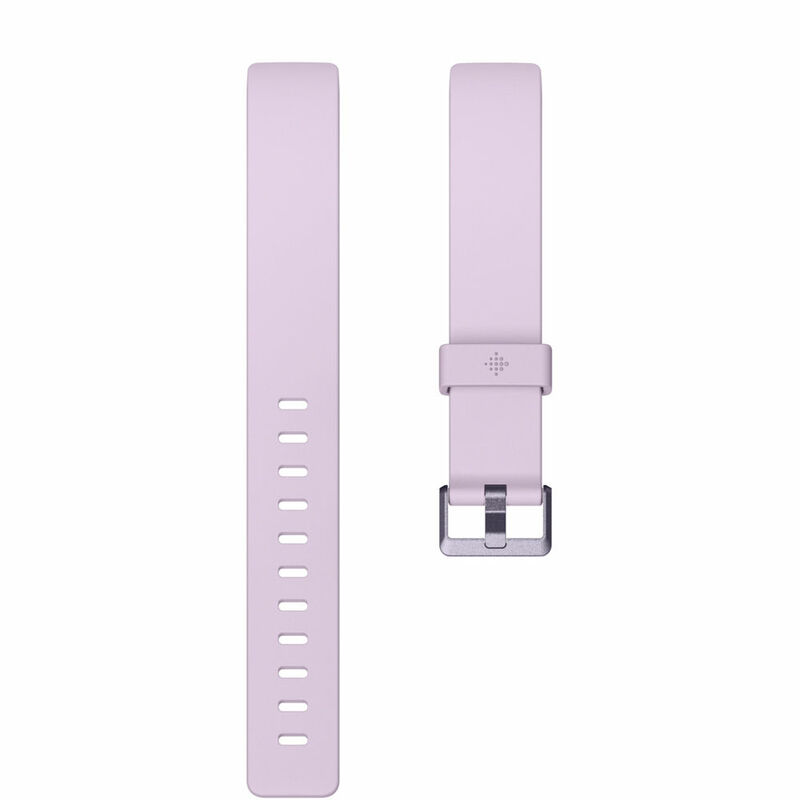 Fits Wrists from 5.5 to 7.1"
Whether you wear it to work or while working out, the Fitbit Classic Band for Inspire & Inspire HR Fitness Trackers is a stylish option for your Inspire, Inspire HR, or Ace 2 fitness tracker. Constructed from a flexible and durable elastomer material, it can handle everything from sweat and rain to a dip in the pool. When attached to your fitness tracker, the band can be secured to your wrist via an aluminum buckle. Box Dimensions (LxWxH) 6.2 x 5.85 x 0.4"